Are you aiming for the top? Do you know what your full potential is? Where ever you define your own top to be, we will help you get there. We are specialized in strength training – power, speed, skills – and all aspects of it, thus we also take care of recovery and mobility. 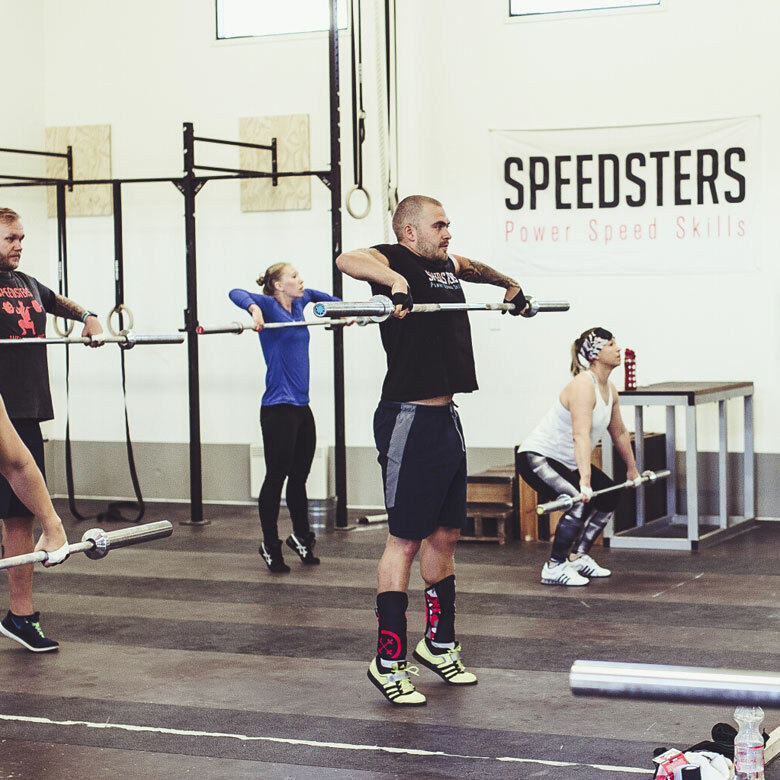 We provide strength training for individuals as well as teams and groups. Besides physical training for spesific sports, our most popular services are olympic lift workshops, with over 500 people attending each year. In September 2015 we will also be opening our own training facilities, especially designed to meet the needs of athletes. The Speedsters coaching philosophy is based on creating a solid skill and strength base, as early as possible. Our main goals are good trainability and a long, healthy sports career. We are specialized in young athletes but welcome all ages. We have experience in a wide selection of sports; sailors, equestrians, figure skaters, judokas, basketball players, swimmers and disabled athletes. Our clients include beginner level athletes as well as World Championship medalists. Combined we have 40 years of coaching experience. 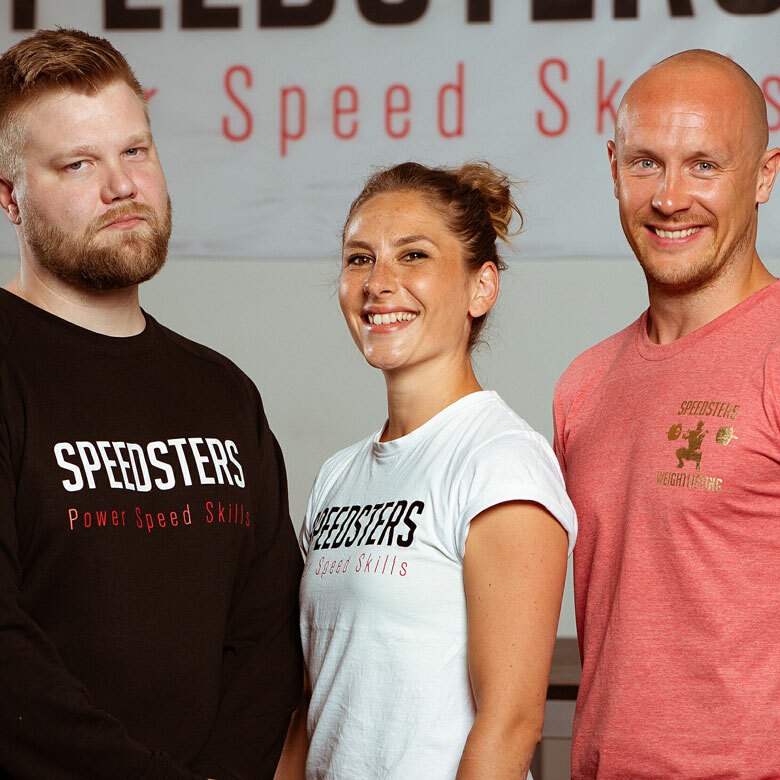 All Speedsters coaches are trained professional coaches.